Rebecca MacKinnon, author and Internet policy expert, interviewed by Christopher Avery, Director of Business & Human Rights Resource Centre. 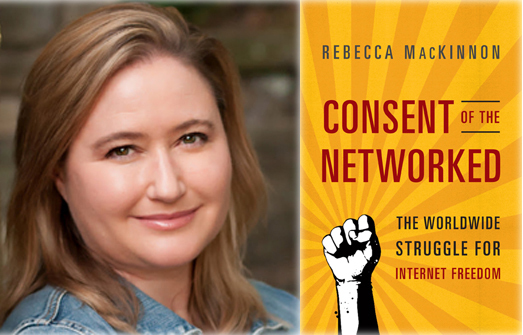 They discuss issues raised in Rebecca's book Consent of the Networked - The Worldwide Struggle for Internet Freedom, published by Basic Books in 2012. For more information on the book, including contents, blog, Rebecca's speaking tour, more videos, bibliography and contact details click here.